The severe earthquake and subsequent deluge razed swathes of the coastal city on Sulawesi province on September 28 last year, killing more than 4,300 people, injuring 11,000 others and driving 83,000 from their home. Damage bill in Palu topped US$900 million. Indonesia is one of the most disaster-prone nations on Earth due to its position straddling the Pacific Ring of Fire where tectonic plates collide. 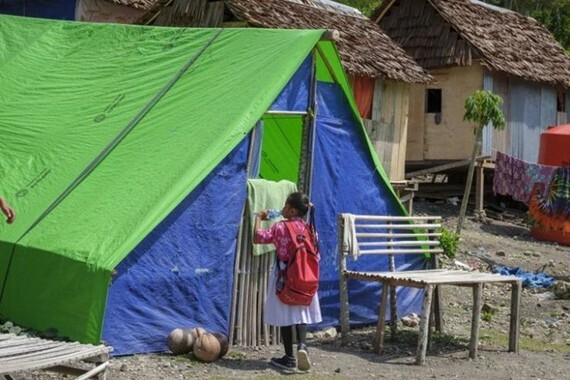 Last year was a particularly tough, however, with more than 2,500 disasters ranging from a series of deadly earthquakes on Lombok island to landslides and volcanic eruptions.